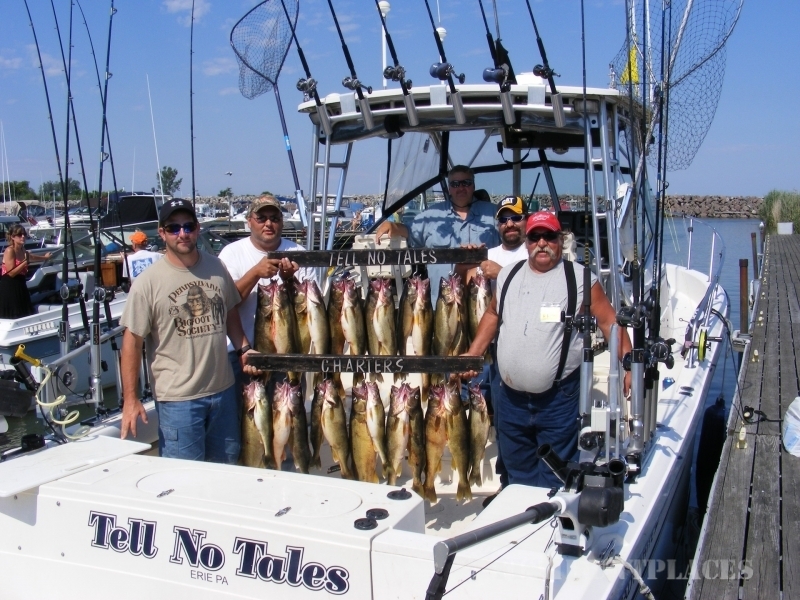 Tell No Tales Charters is located on Erie, Pennsylvania's beautiful Bayfront. We are dedicated to exceed your Lake Erie angling adventure expectations. 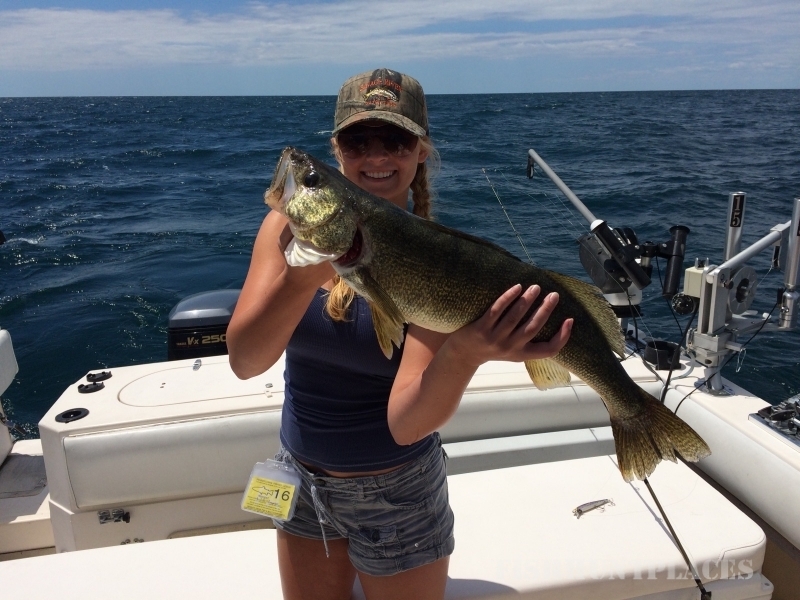 We offer a variety of charter packages that target walleye, steelhead, lake trout, brown trout, and yellow perch. We welcome you to explore our website and our Great Lake. We will be happy to answer any questions concerning your excursion.